Are you looking to get a stunning business website? Is your existing website not generating enough sales? Don’t worry, our talented web designers at GlassMedia are here to help you. 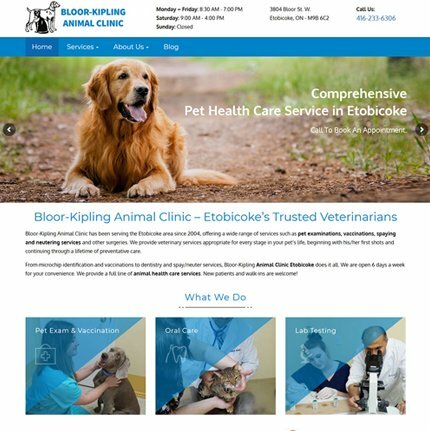 We are a full-service website design company in Brampton that is proudly assisting both small and large businesses in realizing their dream online goals with a mobile-friendly website. We excel in designing responsive, secure and search engine friendly WordPress websites to attract your target audience. Beautiful yet unique! This is what we develop. 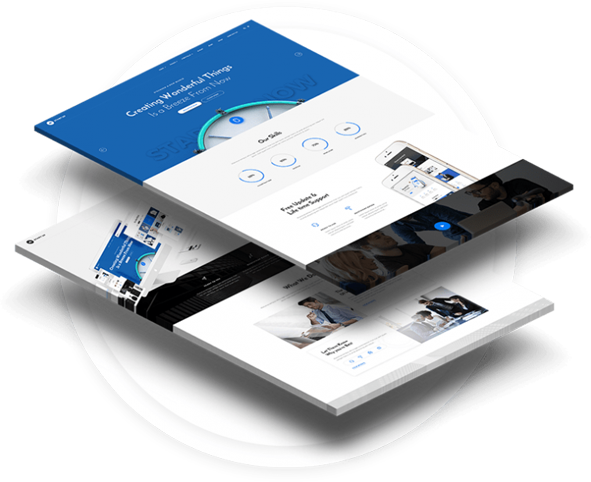 Being a leader in web design Brampton, we craft lead converting and engaging WordPress websites and online estores to help sell your services and products easily. 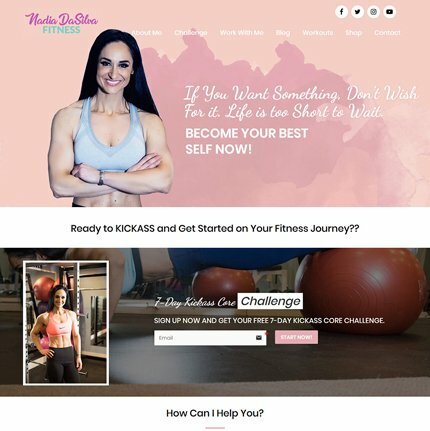 Thrive With A Beautiful & Engaging Website! No Upfront Payment, No Obligations & Contracts, On-Time Delivery & Technical Support. 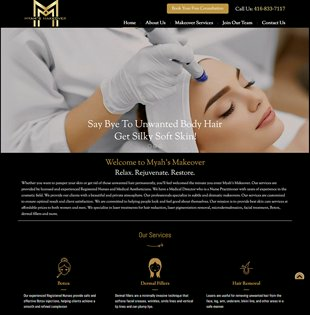 We design unique, beautiful, creative and feature-packed websites that help you interact with and attract more customers. Call us now. We are expert WordPress developers in Brampton who very well understands the client’s requirements and design responsive websites. WooCommerce and Shopify based estores with safe payment options and shipping methods are what we design and code. We get you that elusive first ranking with the white hat SEO strategies. For us, More Leads + More Profits = Maximum ROI. Go for paid Google Ads to achieve quicker sales and maximum visibility. We run customized online Adwords campaigns. 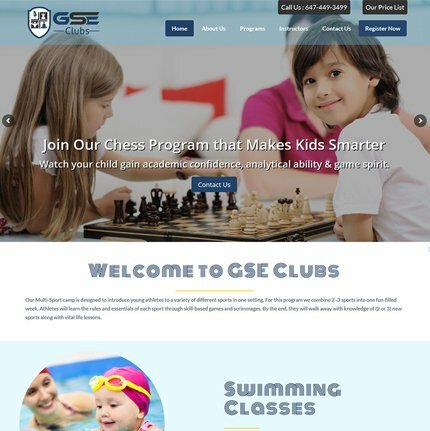 We help businesses get a unique identity with creative logo designs, business cards, flyers, landing pages, banners, graphics and more. We’ll Bring Your Ideas To Life! We promise that a website designed by GlassMedia will perfectly convey your business’s image and delivers your message in a compelling way. We listen to our clients carefully to have a clear idea of their online goals. 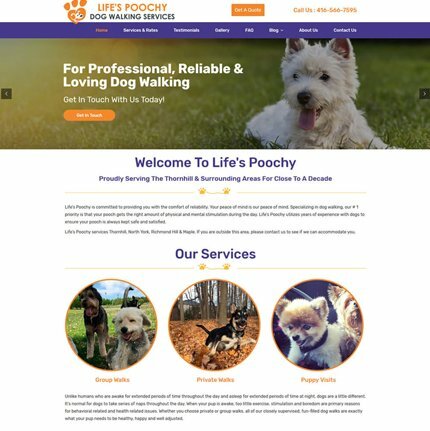 Our web designers can help create a website that not only looks great but performs well without compromising with the needs of both you and your potential audience. 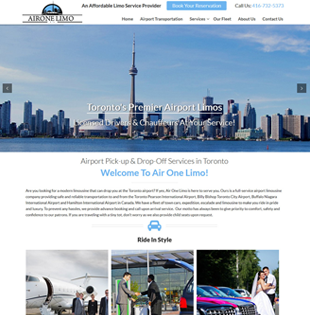 We are your one-stop choice for web design in Brampton. I must say the Glass Media guys are true professionals. They are active and always ready to help their clients, regardless of the day or time. Thank you so much for delivering my website in just 15 days. I never expected that someone could be that fast. You guys did what you promised. Thank you so much. Wish you good luck. Due to my busy schedule, I don’t have an ample time to do all the articles and other submissions on my own website. So, I hired Glass Media in for this job. The entire team of the company is not only skilled and professional, but they are friendly as well. I really like their team work. I have never thought about a smooth website with a positive result which they had delivered me. Now, I have lots of traffic and sales on my website. I was pleased with their services. Thank you guys. I am a garage door technician and wanted a website that could tell my customers about my work. So, I contacted Glass Media. I must say they are very professional and friendly. I used to call them often to know about the status of my project and they would politely answer all my questions. 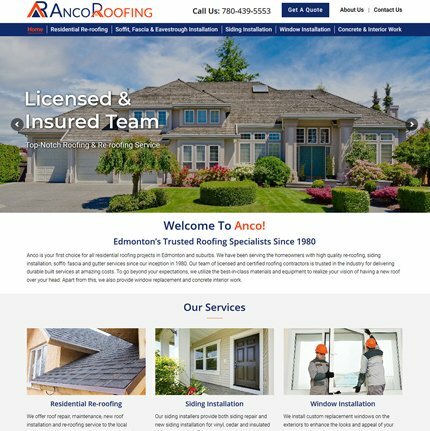 They delivered a beautiful website at an affordable price. I will surely recommend your company to my friends. Thank you Glass Media! I have been working with Glass Media since 2011. I didn't have any idea about online marketing and how to enhance my presence online. All thanks to Glass Media who helped and supported me in growing my business online. They're doing such a great work. Now, I can see my business website ranking within the top 3 searches on Google. The professionals of Glass Media are always there to help. Thank you for your great efforts. I am really pleased with the results. Thank you for your help! I contacted Glass Media when I realized my sales have dropped drastically within a few months. In this era of gaudy websites, my website was dull and boring and couldn't withstand the competition. The designers of Glass Media collected information about my services and online business goals. And after 2 weeks, what I saw was a beautiful and feature-rich website that too only at $399. You are a Godsent for me. Thank you so much guys. GlassMedia is synonymous with digital success. We are the leading name in website design and development services.